This was a pretty good week. 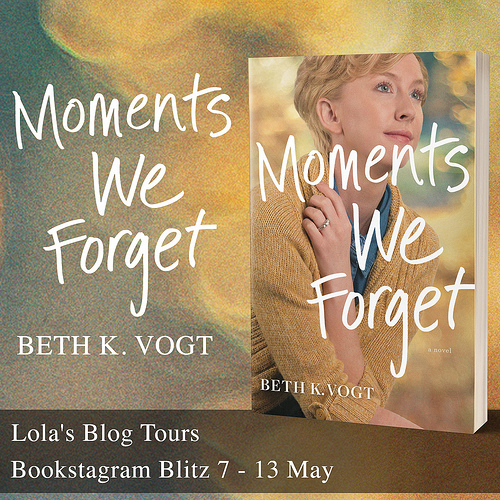 I had a bunch of tours running this week, a blog tour and two blitzes and then later in the week another blitz started as well. I sent out the media kit for a tour that’s starting next week and put the sign-up post for a cover reveal and review opportunity live. 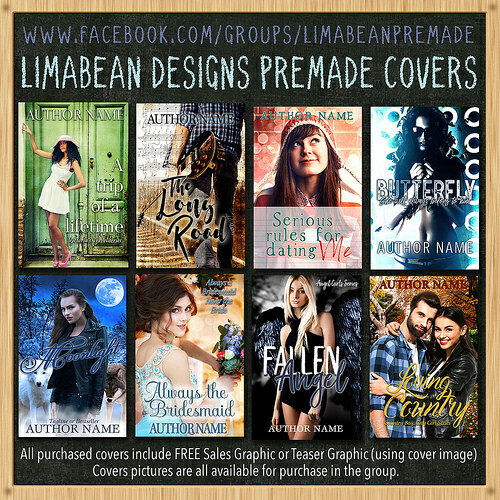 My Lola’s Blog Tours Christmas giveaway ended and I picked the winners and ordered the books. I am delighted so many people entered! I also got quite some hours of assistant work done. 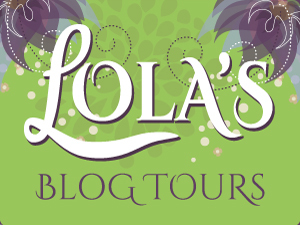 And this week was Lola’s Reviews 5 year blogoversary! Thanks to Nicole fromFeed Your Fiction Addiction for reminding me. She has this form on her blog you can fill out with your birthday and blogoversary date and then she sends you a tweet on those dates. It’s fun to be reminded of it that way. 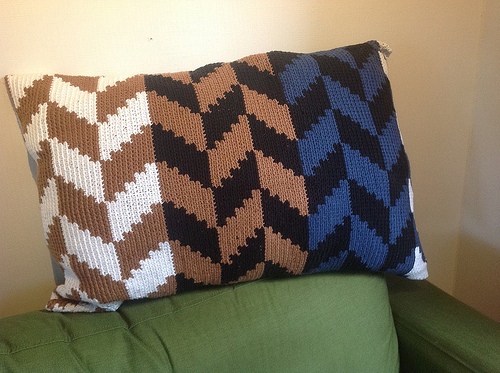 Oh and I won two more giveaways this week! Yay! Another Amazon gift card and a book :). The book was by an author I just read a book by this week, so it’s great to have another book by her to read now. I am currently reading some non-review books again. After the last few months reading so many review copies I am totally going all moodreader this month so far! I only have one review copy that has an upcoming release date (all the others are already past their release date) and one more I am receiving soon. So I am planning to get some non-review books read as well, just reading what I want to for this month. I also removed some books from my for review shelf, there are so many older books on there still from some times I went overboard with the review copies and it’s so tempting to just remove them all and start over on 0. There are some I am still sure I want to read eventually, but also a bunch that I kinda lost interest about and am not as enthusiastic anymore as I once was, which just makes me sad. 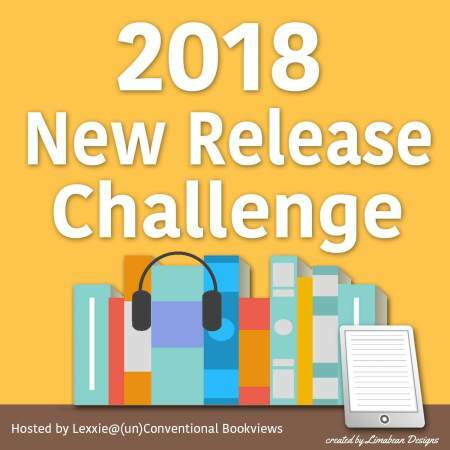 I am joining the New Release Challenge again next year. My goal is 31-60 books per year – New Release Pro. I really enjoy this challenge and as I always read a lot of new releases it’s great to keep track of them for this challenge. 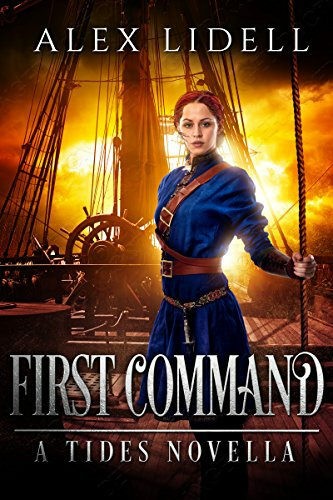 First Command was a fun prequel novella that made me curious for book 1. It also had a nice twist. I posted my review on Goodreads, but probably won’t post it on my blog. Distant Light was a good read, I really liked the main character. 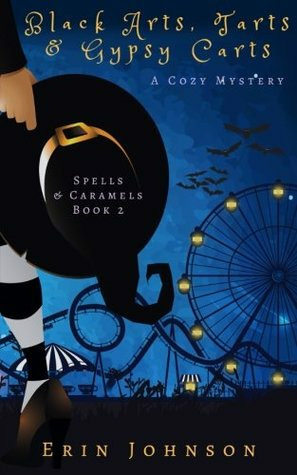 Black Arts, Tarts & Gypsy Carts was just as fun as book 1 in the series. – N. N. Light’s Book of Daily Inspiration by N.N. Light – New! 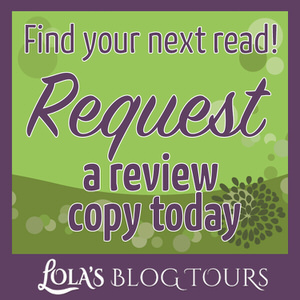 – Groupie Games by Rebecca Lewis – 18 December – New! 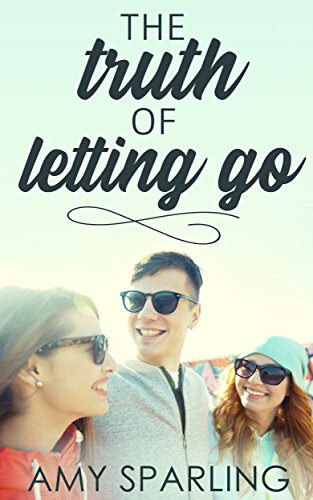 Ella’s Twisted Senior and The Truth of Letting Go I received from the author. 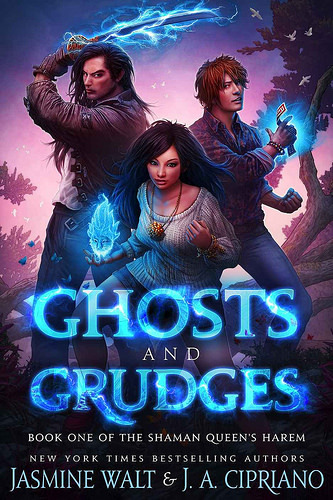 Ghosts and Grudges was only 99c and it sounded really good, so I bought it. I already started reading it and it’s really good so far. 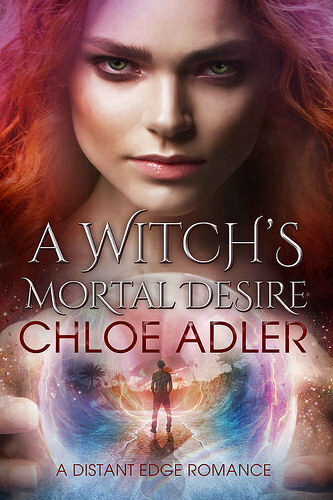 A Witch’s Mortal Desire is the book I won, I just read another one of the author’s book this week, so I am curious about this one. Sensational that you had all those work tasks to do. I’m doing the New Release challenge again as well. We can cheer each other on. 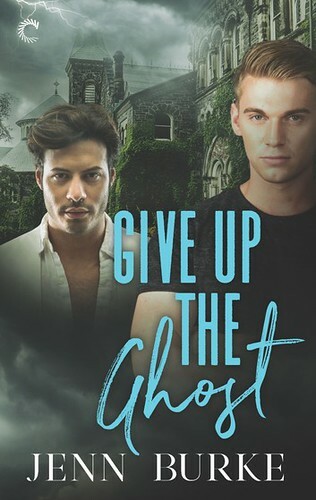 Congrats on winning the GC and the book- neat that it was from an author you just tried out. Yay! Glad to hear you’re also joining the new release challenge. It was nice to win a book by an author I just discovered. Sounds like you had a great week! I’m glad to hear the giveaway went so well! Congrats on the blogoversary! Also that’s great that you won two giveaways! So many exclamation marks in this comment! Lol 😛 I also won a book this past week 😀 I didn’t put it in my post though because I’m waiting til it arrives and I can take a photo. Sometimes you gotta go full mood readers and just read what you want so that you don’t burn out. Nobody wins when you force yourself to read a bunch of books you’re not into at the moment. 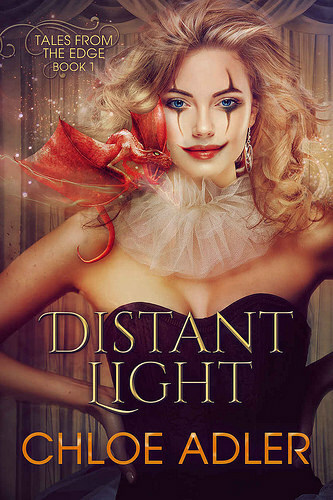 Distant Light has circus and a vampire???? I must have it! It was great to see how many entries the giveaway got and it was fun reading all the answers people put in. And it’s nice I won two giveaways as well this week :). I won ebooks, but if you won a physical copy it’s always fun to make a picture. It’s nice to fully mood read for a while and not worry too much about the books I still need to review. Distant Light did make me think of you with the circus. I think you might like it. I got it for review through Booksprout. I just went there when I wanted to read it as it seems the review by date moves up every few weeks. Oh I’ve never heard of booksprout, I’ll check it out, thanks for letting me know! 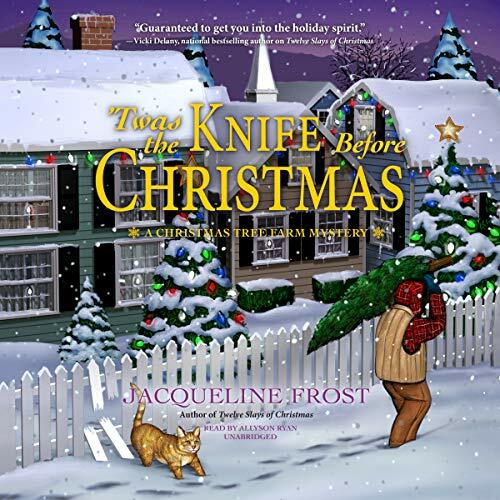 I hadn’t heard of it before this yet, I was reading some reviews for this book and then saw someone mention Booksprout. There aren’t as many books on there yet, but it was pretty easy to use. Thanks! It was great to win the giveaways. Oh almost forgot to link up my post I should do that next. I am glad you’re hosting this challenge again. I go mood reader a lot too. I even did a reread this week, just because I wanted to. Congrats on your win. I hope you have a great week. I don’t re-read as often, but it’s great to fully go with moodreading a bit and not worry about review books. I’ll start with those again later next week. Congrats on the giveaways! That is always fun to win those. I am glad your Christmas Giveaway was a big hit with lots of people participating! Happy Blogbirthday! Mine comes up at the end of Jan/Feb. I can never remember the exact date. I have been blogging 5 years. Will have to remember to make a post. I was so happy to have won those two giveaways :). And I am glad the Christmas giveaway was such a success. 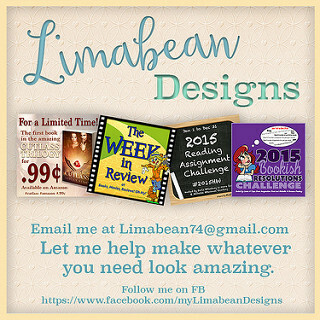 I am sure your awesome graphic helped! That’s fun we started blogging so close together! I never remember the exact date either, so it was fun to get reminded about it. I am only joining Coyer and the New Release Challenge and that’s it. I like doing only a few of them. And I think I am trying to go with Goodreads lists this year instead of the recap posts and see how that goes. There are always some great challenges around. It can be hard to decide which ones to join. I removed some arcs from my GR shelves this year too. I had lost interest in them, and there was no point pretending that I would read them. It happens! 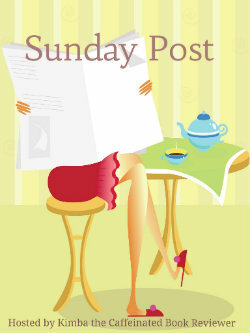 Trish @ Between My Lines recently posted…The Sunday Post : Get your bookish news – sparkly nails cheer me up! I did remove a few more of them recently, I hope to have another look later this year and remove a few more. i rather remove them when I really lose interest. Congrats on your giveaway win! Thanks for reminding me of my blogoversary! It sure is nice to get a bit of cheer on that day even if I myself forgot about it almost. Oh my goodness has it been five years? I remember when you moved to your own blog and it seems like yesterday. So many blogs have come and gone since then. Happy Blogoversary!! It feels like I just started my own blog and at the same time like I’ve been blogging for ages. Strange how time works. I still remember the day I started my own blog too and how the first meme I joined was the Sunday Post :). Congrats on the giveaway wins, and happy blogiversary! Have a great week! Happy Blogoversary! I love that Nicole reminds people. And congrats on your giveaway wins – that’s always fun. It’s really nice Nicole sends out those reminders. Thanks! The blog tour is off to a good start, it’s always fun seeing the tour come together and after spending all that time organizing it. Yes, thank you so much for sorting things out and ensuring it’s all going well:)). No problem :). It was a fun tour to organize. Thanks! It was a good week. An audiobook challenge sounds like a good fit for you. The quiche was really good. I almost forgot about the recipe, until I noticed it on my list of recipes here on the blog.